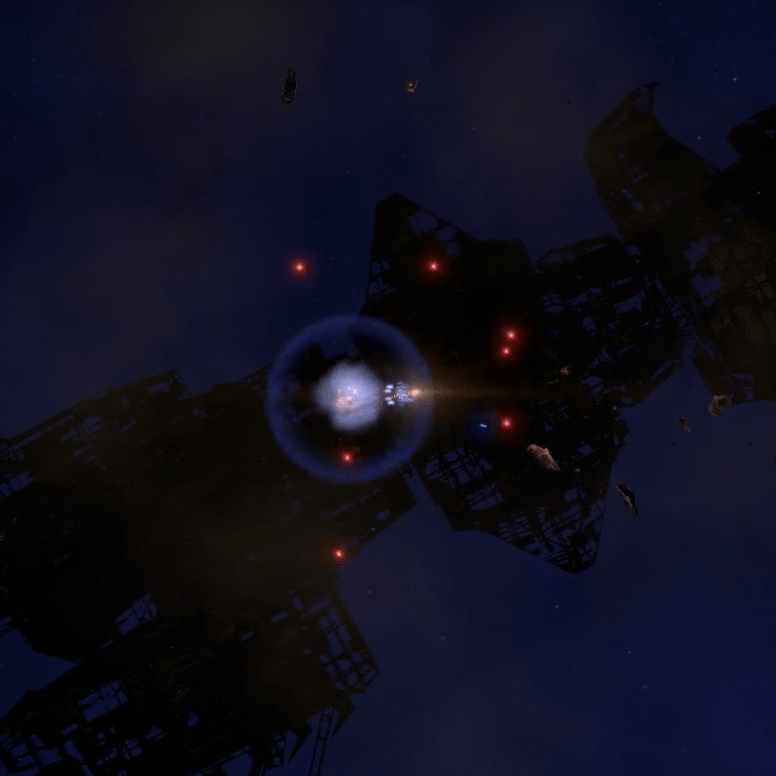 The player wakes up some mines around a derelict ship. I’m currently hard at work trying to squeeze in another content update and closed Beta this week. If that version (0.9.x) turns out not to have any major issues, that’ll be the Early Access launch version. If it turns out to have problems, we’ll launch with the current Build (0.8.3). Worked on controller support. Still a few areas, particularly the shipyard, are a bit clunky with a controller.